Whats a is a combo for success? 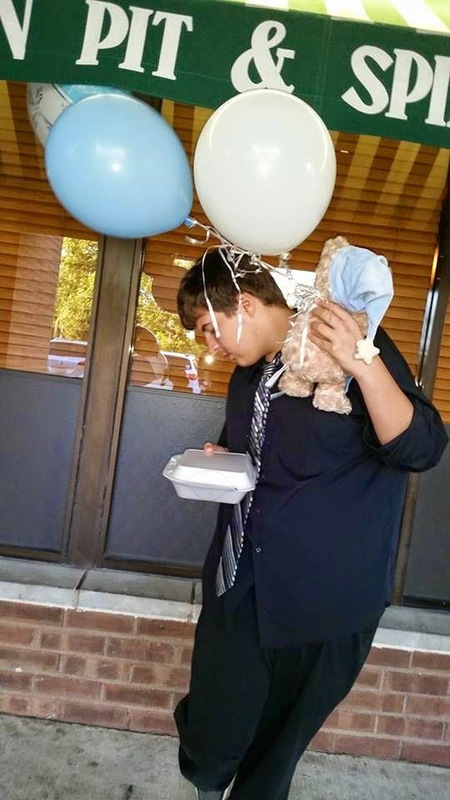 Maybe its a suit and tie for a business man, paper and pencils for the student, or a salad for the dieter. No matter what your definition we all have combinations for success in what we do. Now Old Spice is teaming up to help Teenage boys and young men find their combos for success. And this isn't your Daddy's Old Spice. It's younger,hipper, yet still has that great manly scent. Dad and even Gramps may wanna get in on these Combos for Success. 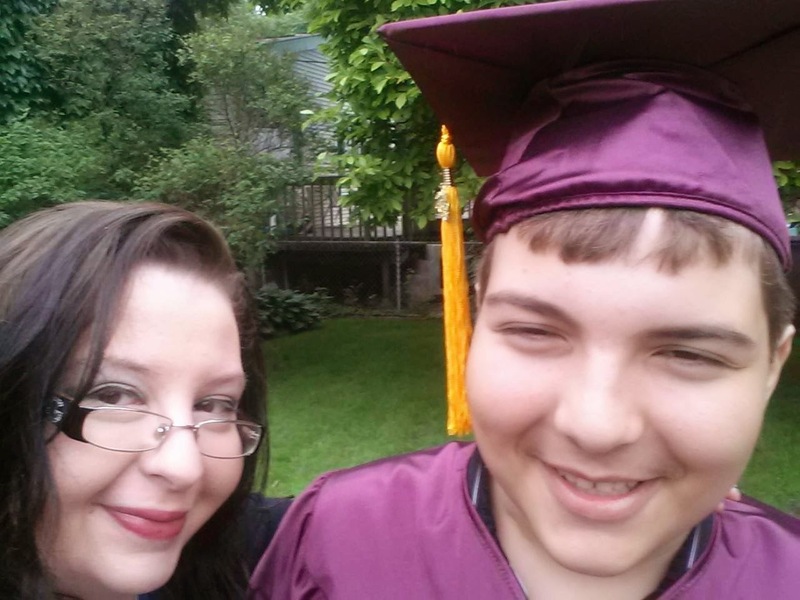 Being the mother of a teenage old boy is ever changing. One day your begging him to shower and the next he wants to look good and smell good. Finally something we can agree on. I want him to smell great and now with Old Spice he can. If your not familiar with Old Spice the scents are Manly, Amazing and long lasting. By using Old Spice head to toe the scent last through class, gym and after school sports. By layering 2 in 1 Shampoo/conditioner, body wash, and deodorant, he smells great all day. And this is what I call his Combos for success. 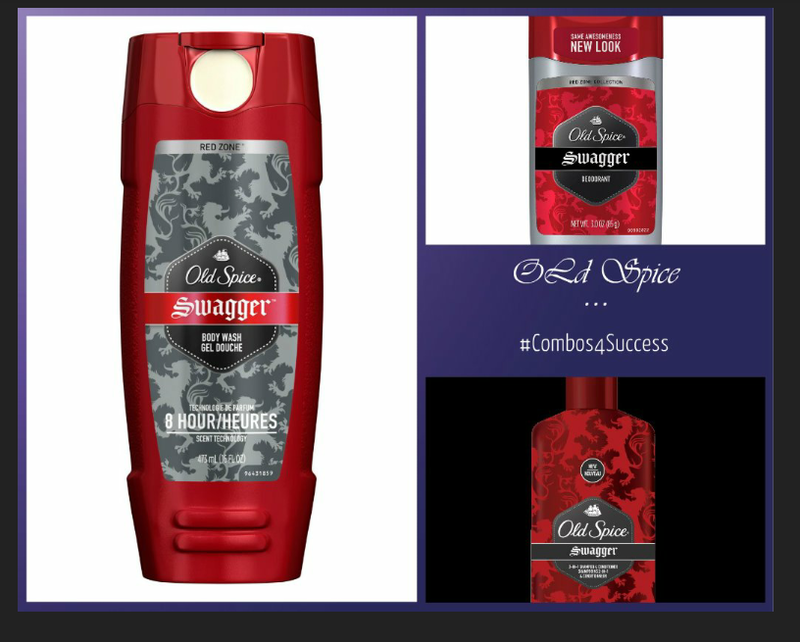 My Sons #Combos4Success is the Swagger line from Old Spice. The scents available are: Swagger, Fiji, Pure Sport and Wolfthorn. Ever since he was about 13 this all became more important. 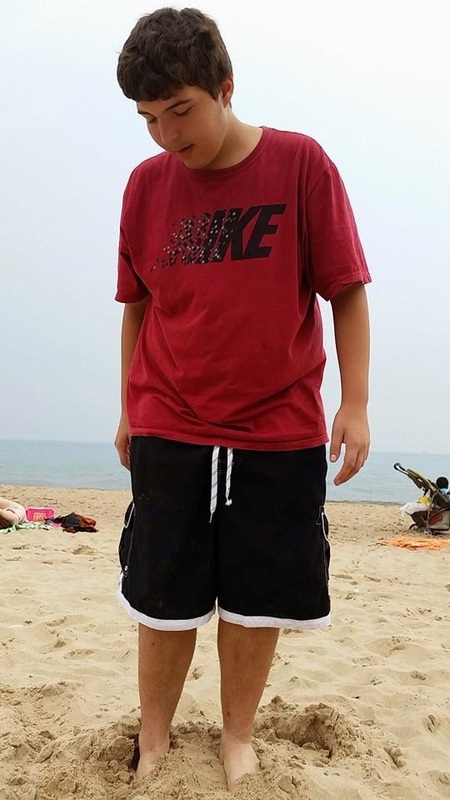 I'm not sure if it because he started sweating and smelling more (Sorry Tommy), or girls began noticing him. I'm hoping that its just he wanted to be clean but we all know its the girls. Ha ha! Whats even better then your son or man smelling good all day? 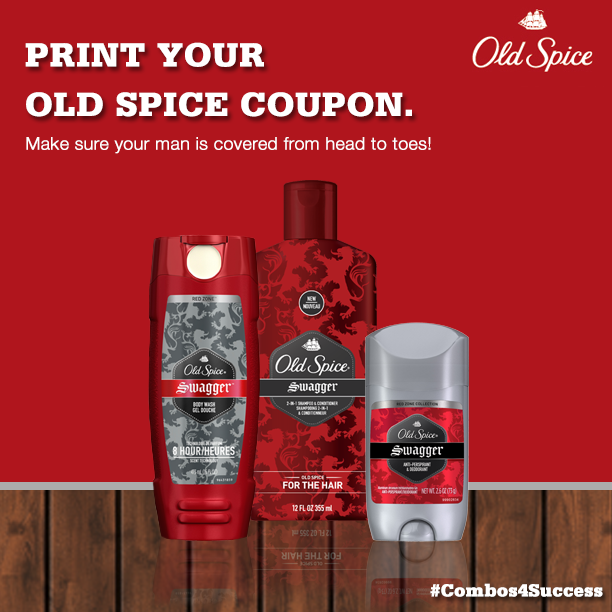 COUPONS to pick up Old Spice and find your guys #Combos4Success. Have you seen the new Old Spice adds about #Combos4Success? They surveyed young men and got some interesting answers. Here is what they found. Don't forget to download and use your coupons before they expire. 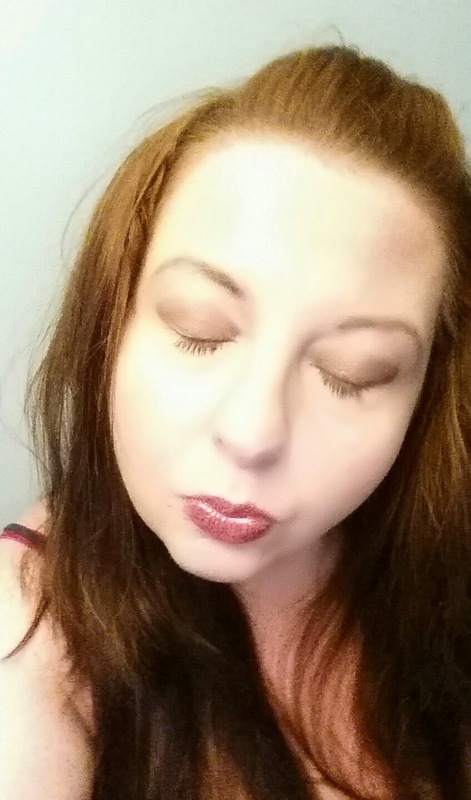 You can't be a diva on a dime with out saving some money! participate. However, all opinions expressed are my own. Some of you may know that I suffer from allergies, in the Fall and Spring. Lucky me I get too look like Rudolph the red nose reindeer all year. But for those who dont know its a pain to deal with. Not only do allergies effect how I feel but also how I look.Yes a double whammy. Taking my ZYRTEC® helps with the symptoms. But I may still end up with red eyes, puffiness, and a red nose. Or as its known to me as ALLERGY FACE®. So whats a girl to do??? No one wants to hear "Are You Ok?" all day long. Especially at work or at school. For me doing both, I come into contact with hundreds of people in a day. And I want to look my best. 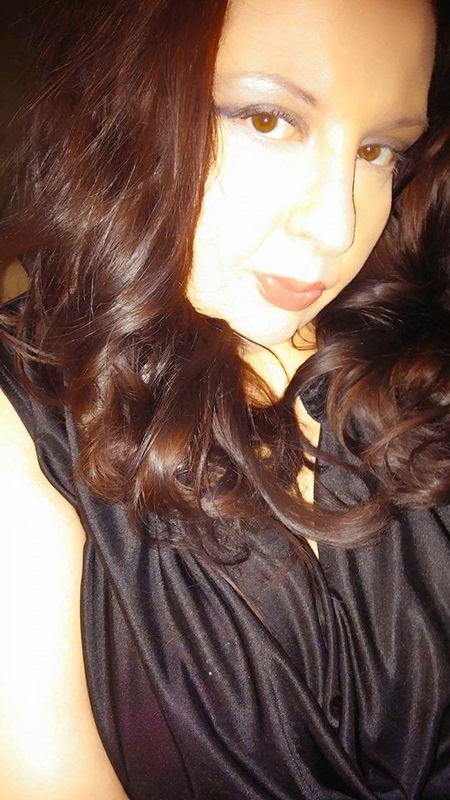 ZYRTEC® joined with Celebrity make-up artist Jackie Gomez to help women like me. 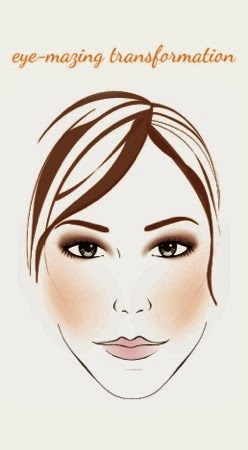 By find looks that cover the puffiness, watery eyes and red noses that allergy season brings on. No one wants to look sick all Fall from allergies. The looks Jackie created range from a day look called the Bronze Beauty to a show stopper called Red Carpet Radiant. Just what we need to look Fresh and Flawless. 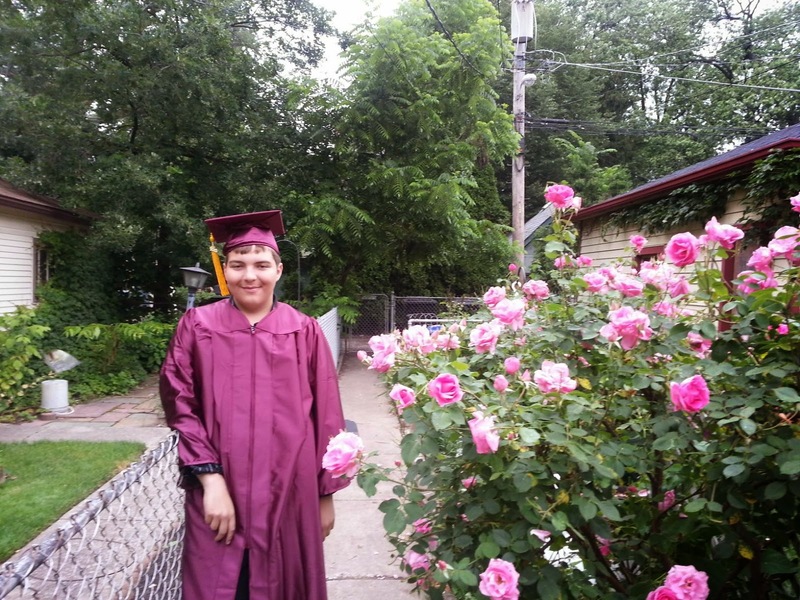 All of the looks can be found here! My Version during and after. But that's not all, ZYRTEC® is doing to help women like me. They are starting an exciting rewards program. Yes you can earn free stuff by buying ZYRTEC® Just for signing up and using the Secret Word ALLERGYFACE. You can get a $2.00 off coupon and also 20 points to start you on your way. Wondering what you can earn? 500 points: Neutrogena® mascara to help with you new ALLERGY FACE® look. Also available are other items like magazine subscriptions and other goodies. As an always on the go person I take ZYRTEC® Dissolve Tabs. They can be taken anytime or anywhere without water and last 24 hours. I keep them in my purse for when every my allergies hit, at school, at work, and at play. ZYRTEC® (cetirizine HCl) is the number one allergist recommended brand. Zyrtec® helps relieve the allergy symptoms of sneezing, runny nose, itchy, watery eyes, and itchy nose and throat. These symptoms can be triggered by mold, dust, weed,tree pollen, pet dander, and grasses. The BEST part it starts working on the day you take it.